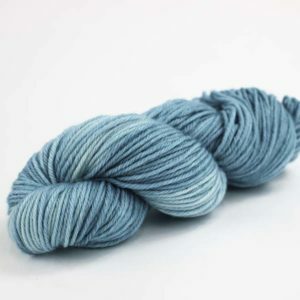 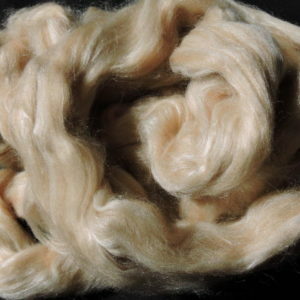 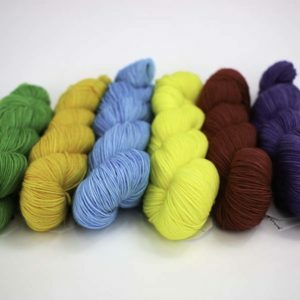 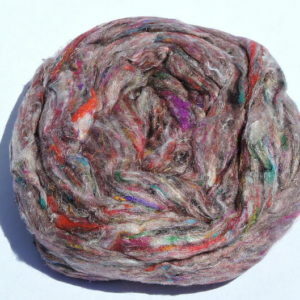 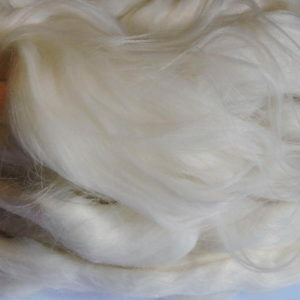 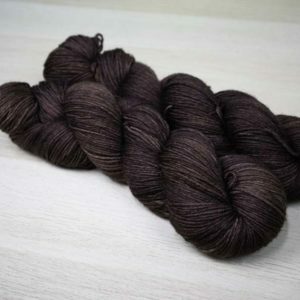 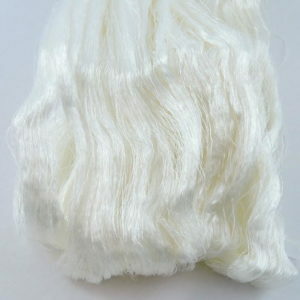 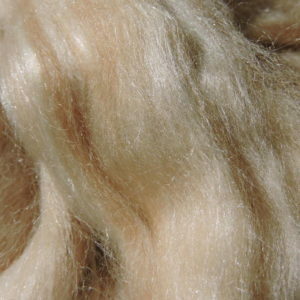 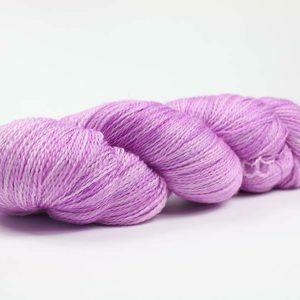 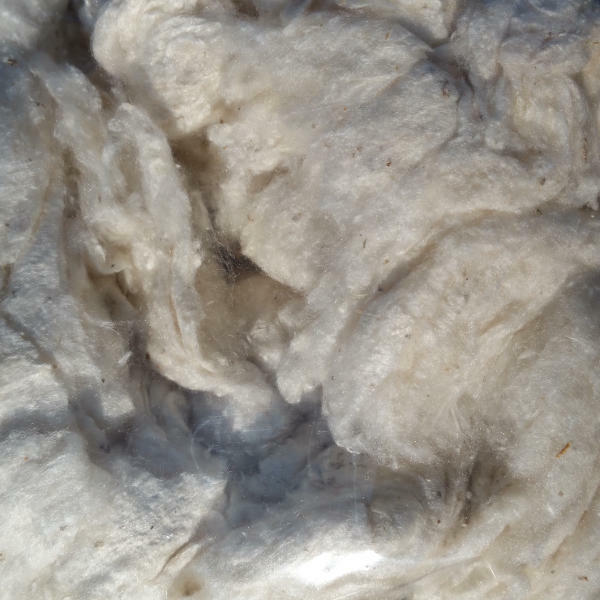 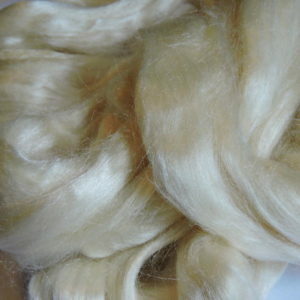 This is natural coloured mulberry silk noil, a soft creamy white. 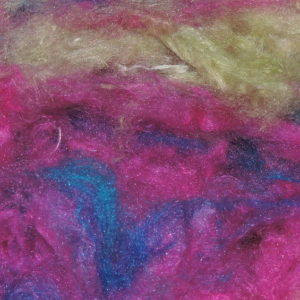 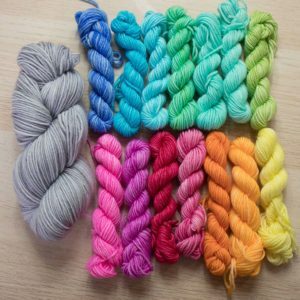 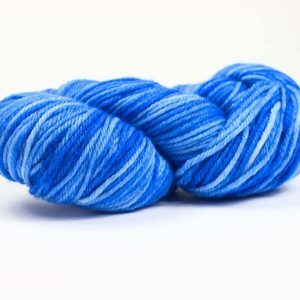 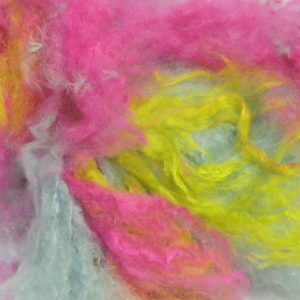 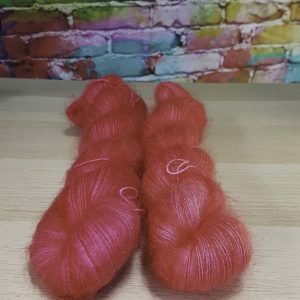 Great for blending on a board, combs or drum carder, adds fantastic texture to your spinning or felting projects. 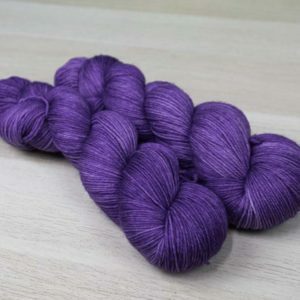 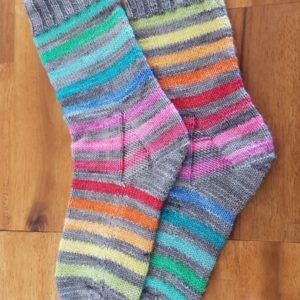 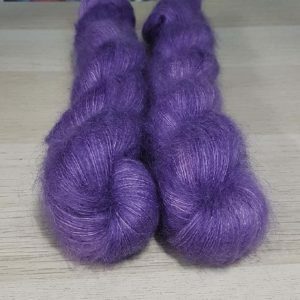 Special Price Until Current supplies run out!